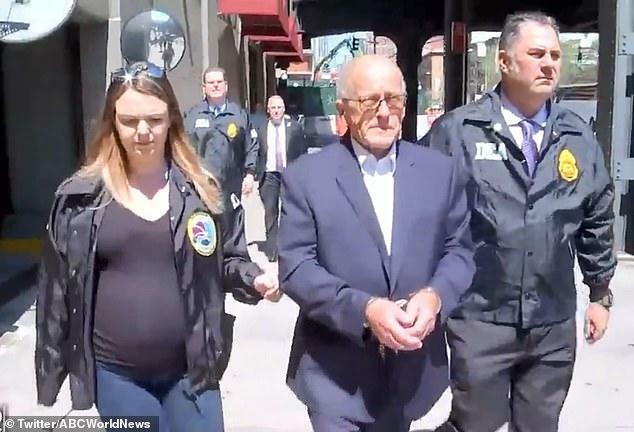 It looked like another of the countless perp walks in which a newly arrested drug dealing suspect is paraded before the cameras by prosecutors. But this time the individual in handcuffs was a 75-year-old former chief executive of a major corporate pharmaceutical distributor. The U.S. Attorney for the Southern District of New York charged Laurence F. Doud III with one count of conspiracy to distribute controlled substances – opioids – which carries a maximum sentence of life in prison and a mandatory minimum sentence of 10 years, and one count of conspiracy to defraud the United States, which carries a maximum prison term of five years. It is rare enough for corporate executives (or in this case, a retired executive) to be individually prosecuted for anything in the United States. It was even more amazing in this case to see such a person facing the kind of charges normally brought against figures such as El Chapo. In addition to Doud, Berman brought charges against William Pietruszewski, the company’s former chief compliance officer. Pietruszewski pled guilty to the charges and is said to be cooperating with prosecutors. Doud’s lawyer maintained his client’s innocence and claims Doud is being scapegoated by others at the company. RDC itself was also targeted in the case, but the company was offered a non-prosecution agreement in exchange for a $20 million fine and an admission that it intentionally violated the federal narcotics laws by distributing dangerous, highly addictive opioids to pharmacy customers that it knew were being sold and used illicitly. RDC’s deal is just the latest in a series of drug cases brought against companies. Violation Tracker lists about 90 instances in which corporations have been penalized under the Controlled Substances Act, but only six of these were criminal cases. SDNY has opened an important new front in the battle against corporate involvement in the opioid crisis, complementing the wave of class action lawsuits brought against the likes of Purdue Pharma. But for the offensive to be truly effective, it needs to target not just former executives like Doud but also those still in their posts. And it needs to go higher up the ladder from the likes of RDC to executives at the big three distributors: AmerisourceBergen Corporation, Cardinal Health, Inc., and McKesson Corporation. These companies together generate more than half a trillion dollars in annual revenue and control more than 90 percent of the U.S. pharmaceutical wholesale market. The opioid epidemic is the outcome of one of the most egregious cases of corporate irresponsibility in U.S. history. Both the companies themselves and those who ran them need to prosecuted to the full extent of the law. Called to testify before a Congressional committee about the soaring price of insulin, producers of the life-saving medication tried to give the impression that they were part of the solution rather than the source of the problem. Eli Lilly, Novo Nordisk and Sanofi pointed to their patient assistance programs to argue that help was available to anyone who needed it. The tactic of offering selective discounts is widely used in the pharmaceutical industry but it seems to be losing its effectiveness as a way of blunting criticism of unjustifiable price boosts. In the hearing before a House investigative subcommittee, the manufacturers had to resort to another maneuver: blaming others in the supply chain. They argued that the real culprits were the big pharmacy benefit managers (PBMs) and the rebates they demand from the producers. Appearing at the same hearing were representatives of three big PBMs – Optum Rx, Express Scripts and CVS Health – who, not surprisingly, denied responsibility. “I have no idea why the prices are so high, none of it is the fault of rebates,” said Amy Bricker, a senior vice president for Express Scripts. It remains to be seen whether this mutual finger-pointing will be successful. The truth is probably that both sets of parties deserve plenty of blame. You only have to look at their track records. Each of the companies has a history of breaking the rules. Eli Lilly has been involved in drug safety controversies at least since the 1950s and marketing controversies for two decades. In 2009 it pleaded guilty to criminal and civil charges of promoting its drug Zyprexa for uses not approved by the Food and Drug Administration. It paid criminal fines and civil settlements totaling $1.4 billion and signed a corporate integrity agreement with the federal government covering its future conduct. Novo Nordisk, based in Denmark, paid $25 million in 2011 to resolve its own off-label marketing case brought by the U.S. Justice Department. It, too, signed a corporate integrity agreement, yet in 2017 it had to pay more than $58 million to resolve a DOJ False Claims Act case involving one of its diabetes medications. Sanofi, headquartered in France, and its subsidiaries have been involved in five False Claims Act cases in the United States, for which they have paid a total of more than $436 million. Last year it paid more than $25 million to resolve allegations of foreign bribery. The PBMs have had issues as well. In 2012 Express Scripts, now owned by Cigna, had to pay $2.75 million to settle Drug Enforcement Administration allegations that its practices violated the Controlled Substances Act. CVS Health, which merged with the PBM Caremark in 2007 and recently acquired Aetna, and its subsidiaries have been involved in a dozen Controlled Substances Act cases, paying more than $182 million in settlements. 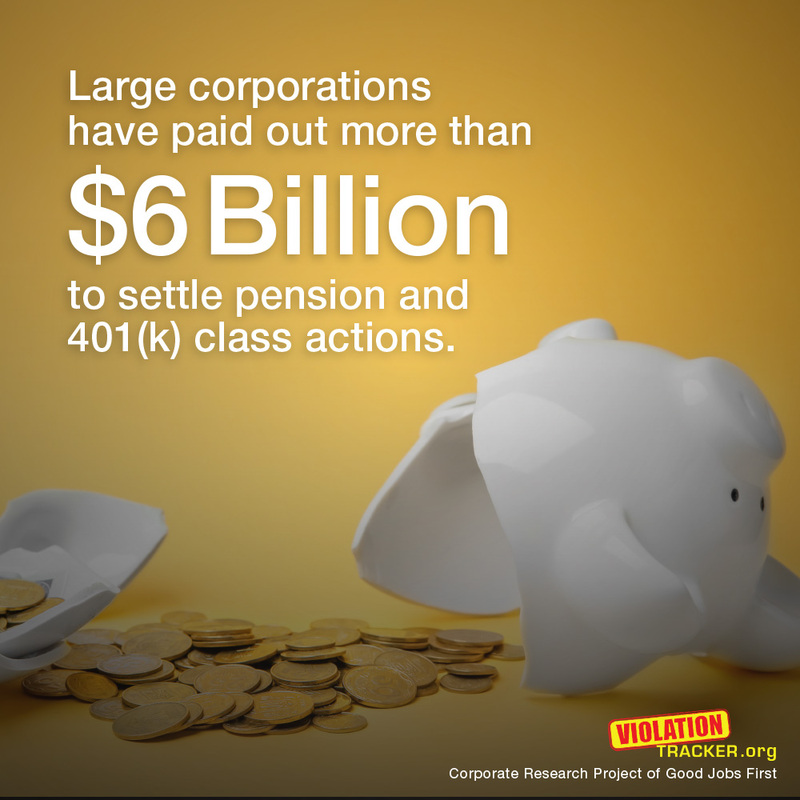 They have also had to pay more than half a billion in 15 False Claims Act cases. Yet perhaps the most controversial of the PBMs is Optum Rx, which is owned by UnitedHealth Group. A decade ago, Optum, then known as Ingenix, was targeted by the New York Attorney General, among others, for creating a database that allegedly helped insurers shortchange customers on reimbursements for out-of-network claims. Ingenix settled with New York by agreeing to spend $50 million to create a fairer database and entered into a $350 million settlement to resolve a class action lawsuit brought over the issue. It was in the wake of all this bad publicity that Ingenix changed its name to Optum. Given the growing controversy over the price of insulin and other medications, drug companies may be wishing that they could resort to something like a name change to shield themselves. But the pressure is not going to disappear until there is systemic change in the country’s prescription drug system that puts an end to price gouging.